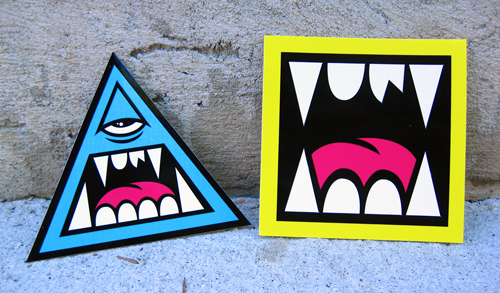 Just received 2 batches of new GM stickers, The G-FANG and TRI-CLOPS. These were produced in a limited quantity and can be picked up over at the online shop. Scoop up a pack over here.